Bouncers and more! 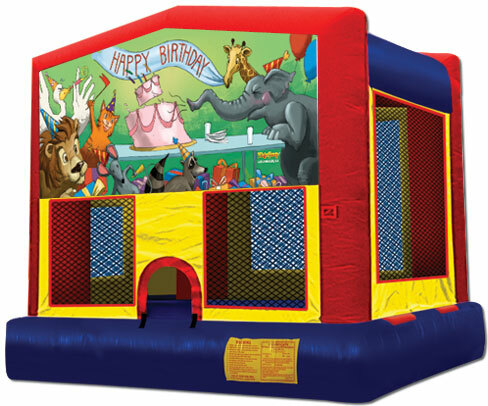 Moon Bouncers, Party Supplies, Party Rentals! Moon Bouncers, Party Supplies, Party Rentals! Bouncers and More is your one stop party shop for Moon Bouncers, House Bounces, Moonwalks, other inflatables like obsticle courses & water slides, and party supply rentals. What other party supplies do we carry? We can cater your event, and supply food equipment such as carnival style popcorn makers, slushee machines, and hot dog grills. We have been delivering smiles for over 6 years and have successfully been entertaining children of all ages at churches, schools, city parks, city events, corporate events and backyard parties all around Philadelphia! Brought to you by ZopOnline.com | Copyright © 2011 | Visit us on Facebook!